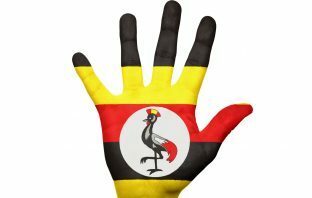 MTN Group and four lenders won approval from Nigeria’s central bank to repatriate funds in a ruling last year, indicating Africa’s largest wireless operator is at least now complying with regulations it’s accused of flouting prior to 2015. 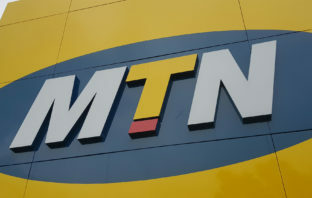 MTN Group may receive a naira-denominated refund if Africa’s biggest wireless carrier returns the $8.1-billion that Nigeria says was illegally taken out of the country. 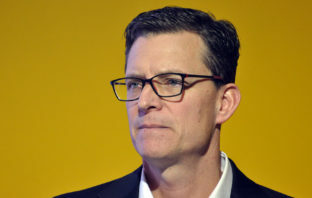 MTN Group CEO Rob Shuter has warned that developments in Nigeria have complicated its plans for an initial public offering in the West African nation. 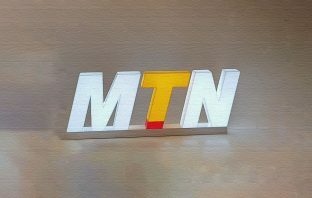 MTN Group shares plunged more than 22% on Thursday morning after reports emerged that the Nigerian central bank has ordered four banks to refund more than $8-billion “illegally expatriated” by the telecommunications provider. 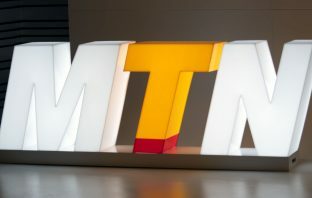 MTN Group has hit out at the Central Bank of Nigeria over a demand to refund more than $8-billion allegedly illegally expatriated from the country over an eight-year period. 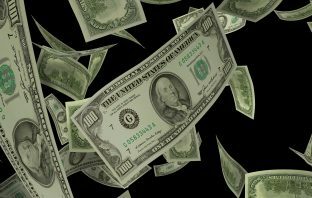 Nigeria ordered four banks including Citigroup and Standard Chartered to refund more than $8-billion it says was illegally expatriated by MTN Group over eight years through to 2015. MTN Group remains on track to report a total 2018 dividend of R5/share, despite “continued challenges in repatriating funds from MTN Irancell”, it said in notes alongside interim results for the six months to 30 June.